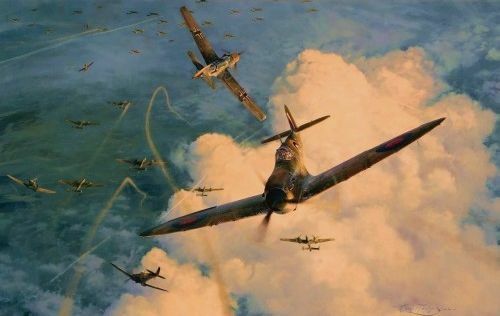 Without a shadow of a doubt, Robert Taylor has been the most popular military artist over the last quarter of a century and he has almost single handedly popularised the military art genre. When he burst upon the scene in the mid-1970s his vibrant, expansive approach to the subject was a revelation to many. His paintings caught the imagination of enthusiasts and collectors straight away and he became an instant success. 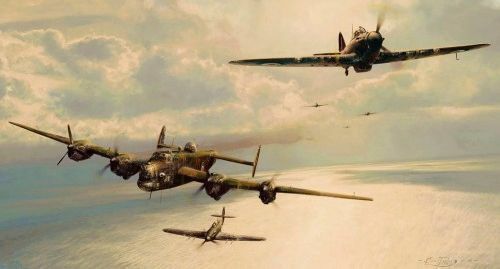 We are massive fans of Robert's work and often see his military prints fetching over £1000 on the secondary market. 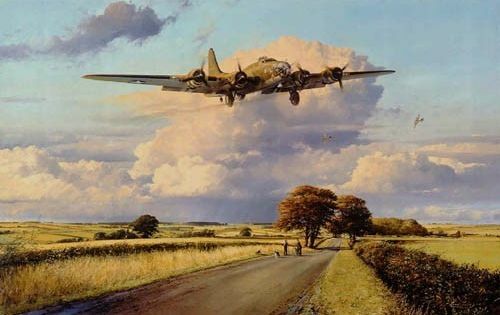 His remarqued prints and artist proof editions sell out incredibly fast as they eagerly awaited by many collectors and if you want something truly special then his work is for you. 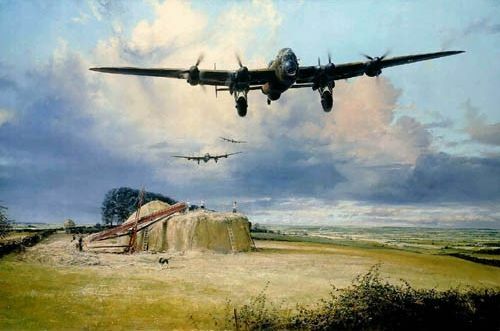 The Colours Call online art gallery has a number of Robert taylor's military prints which you can view below.